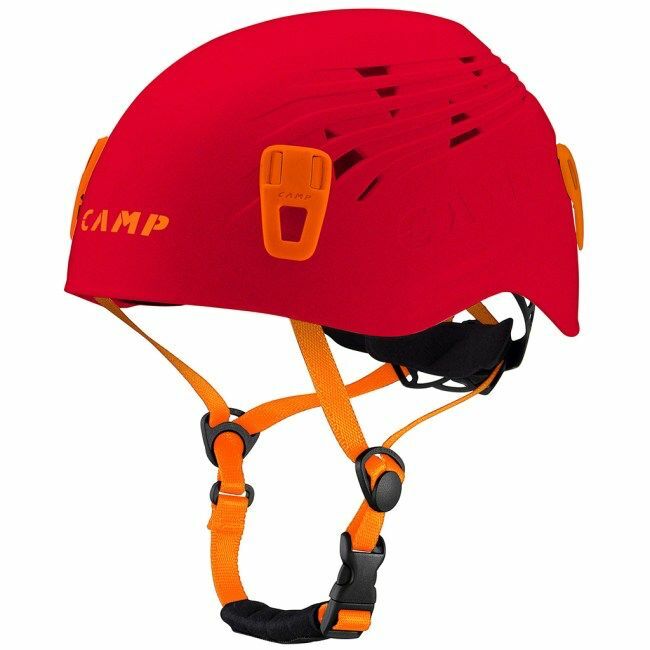 Need something to protect your dome? We've got you covered. 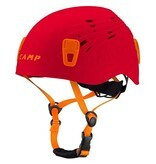 We have Camp Titan helmets available in 2 sizes.